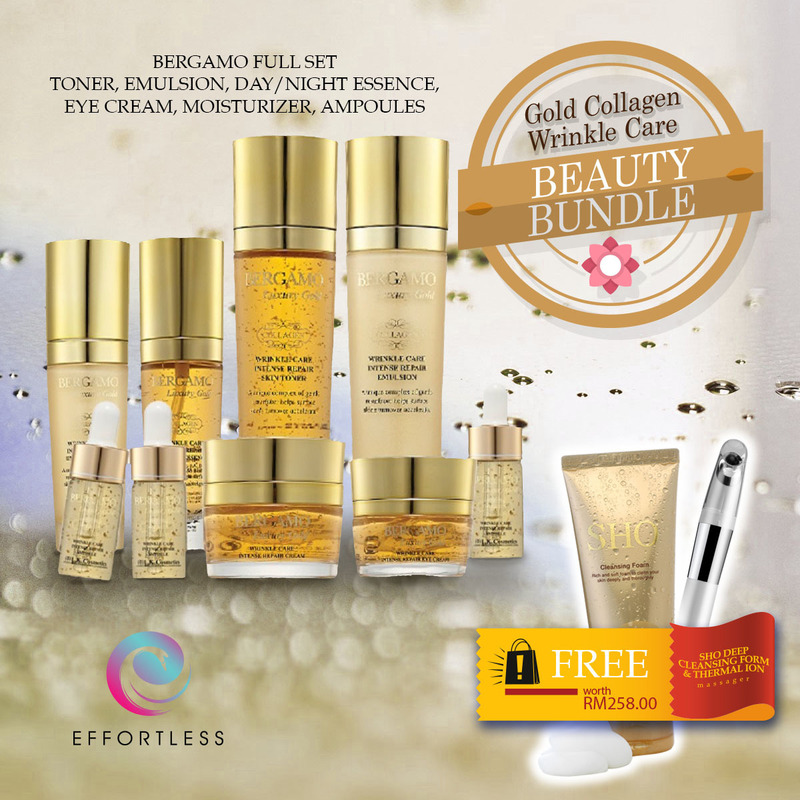 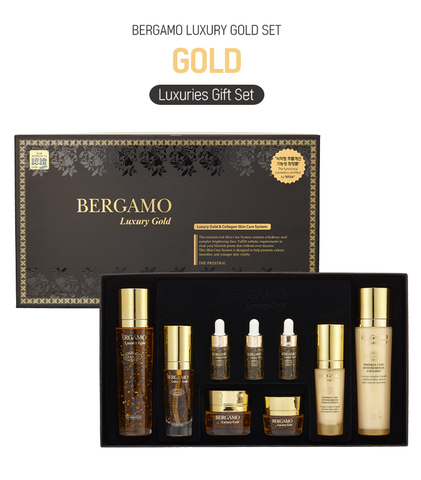 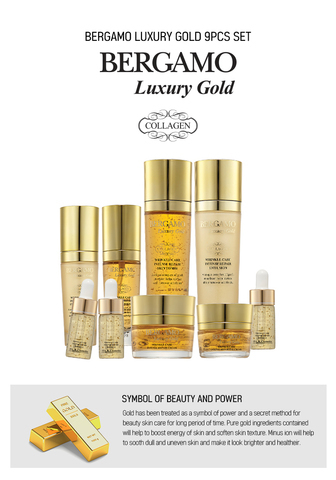 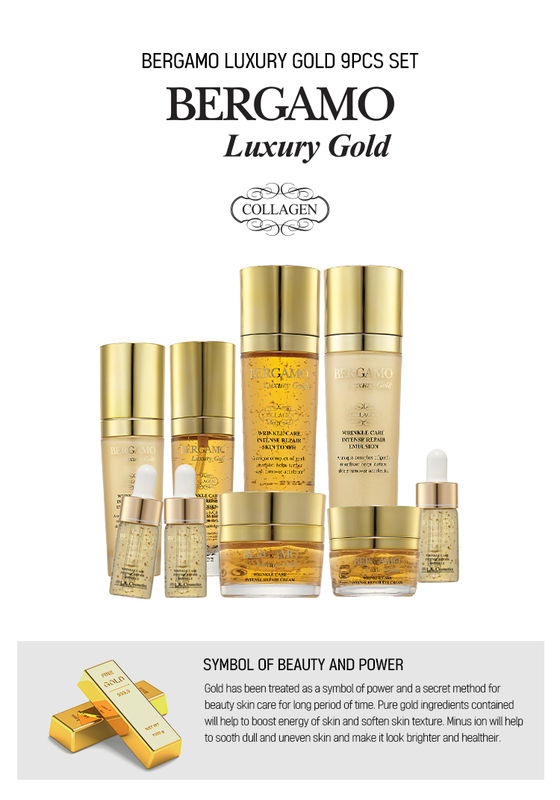 This GOLD nutrient-rich Skin Care System contains a hydroxy-acid complex brightening face. 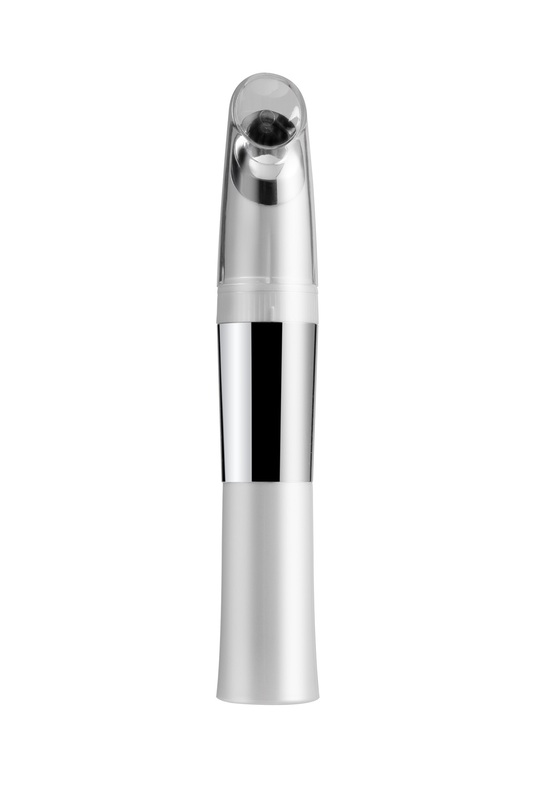 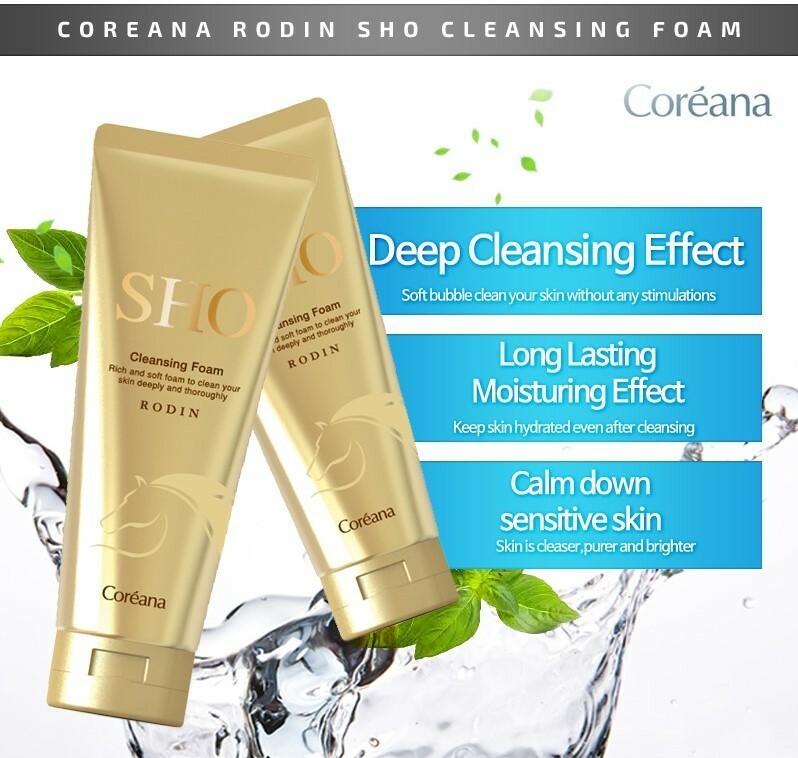 Fulfill aesthetic requirements to clear your blemish-prone skin without over dryness. 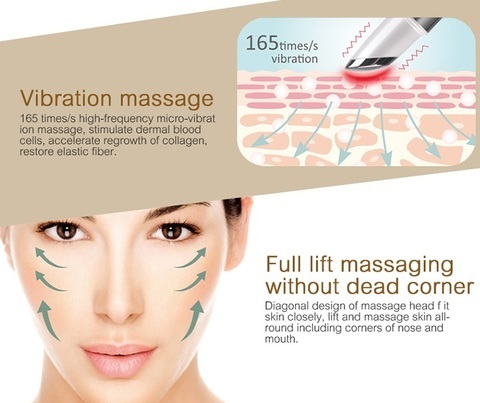 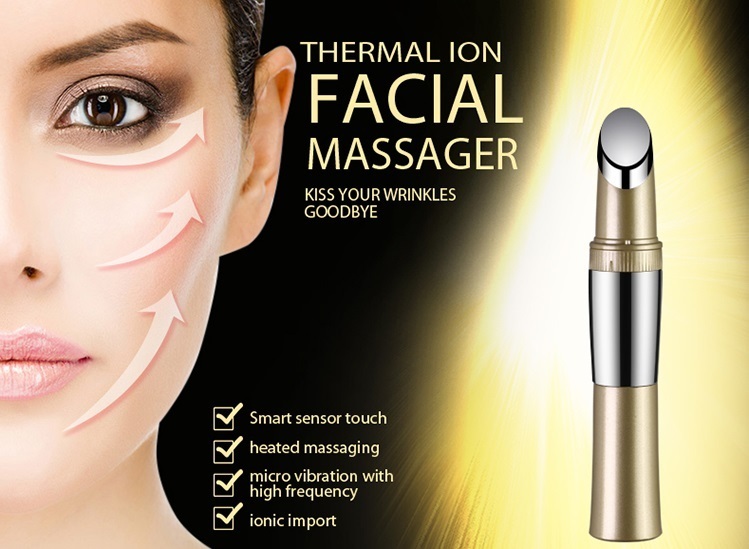 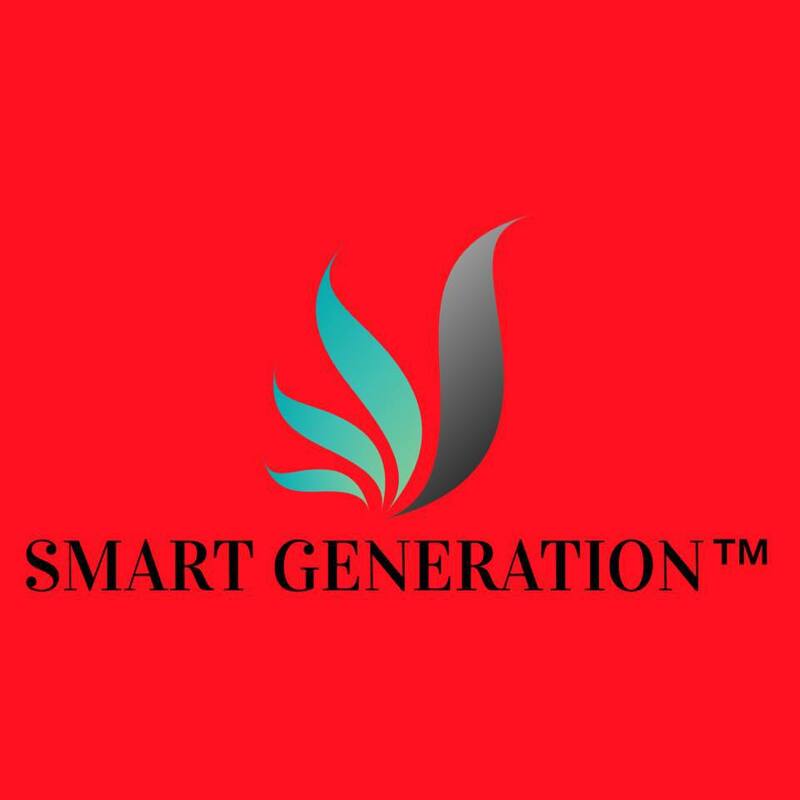 This Skin Care System is designed to help promote calmer, smoother and younger skin visibly.